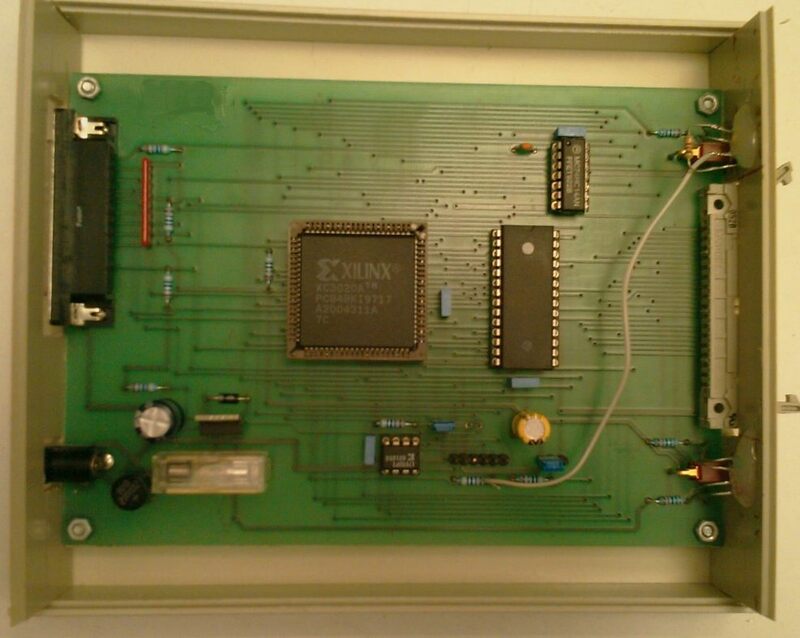 EPROM Emulator was built for faster development of 8051 microcontroller boards. The capacity was either 32K or 64K RAM depending of which RAM chip was used. 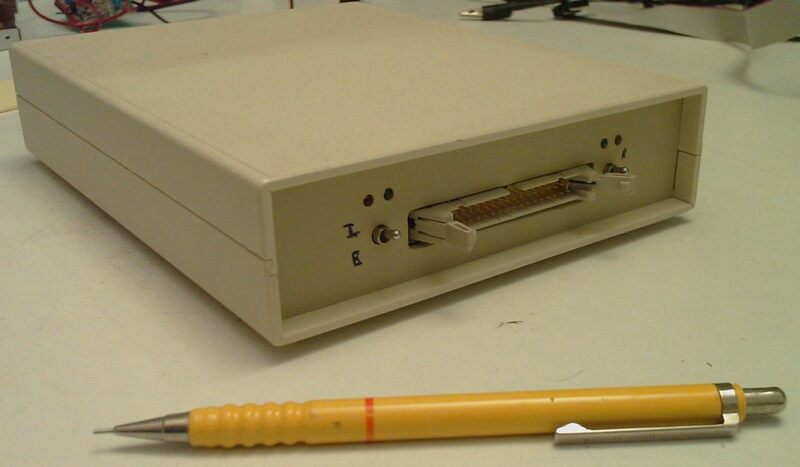 The EPROM Emulator is a device that connects to the parallel port of the PC for downloading the microcontroller code/data and has an EPROM pin compatible connector that connects to the target system. That way the programmer of the embedded system could reprogram the memory very fast, without waiting for the time consuming EPROM UV erasing. The programmer has to generate a .bin file (a binary image) that a small utility (in DOS environment) downloaded to the EPROM Emulator. Then a hardware switch activated the emulation (from "LOAD" to "RUN"). Source code of the downloading software and schematics are provided. 2. 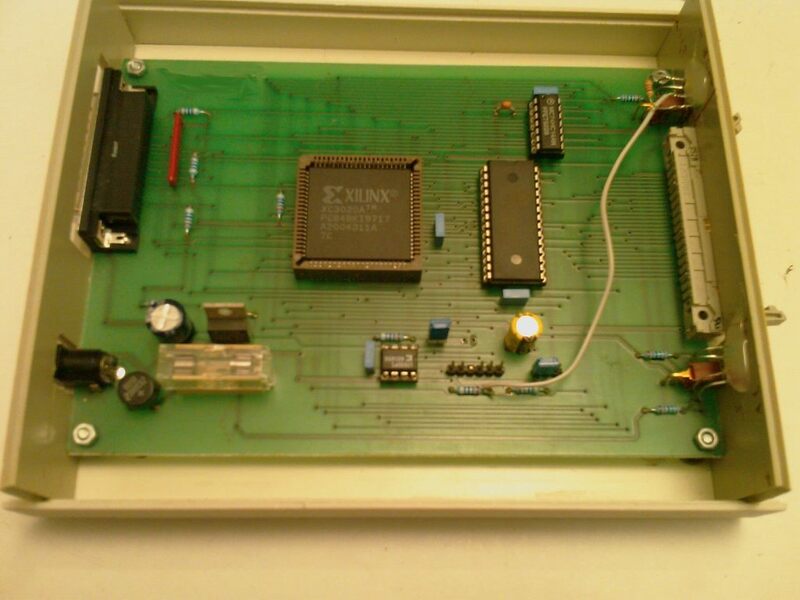 Needed: EPROM Emulator Hardware. 3. 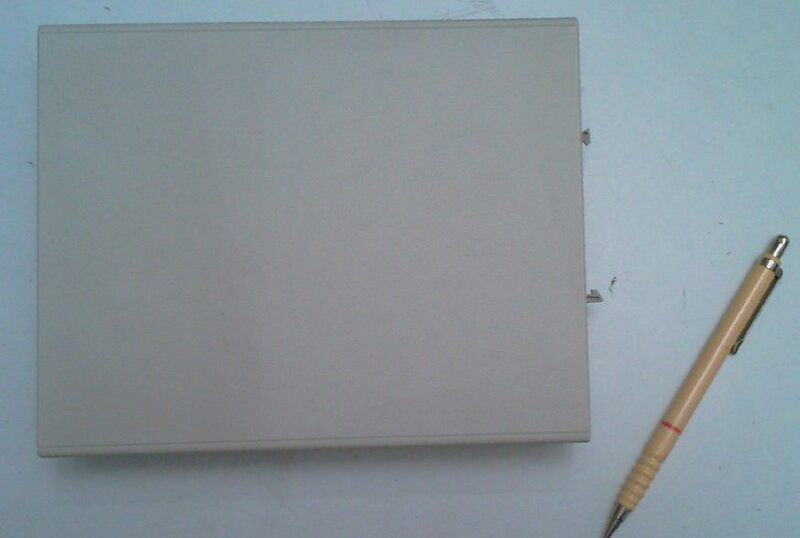 Needed: A microcontroller with need for external EPROM. 4. Generate from compiler/assembler the memory image (.bin file). 5. Set switch to "LOAD". 6. Run the program to download the binary file to emulator's memory.